Cameras can be located inside and outside of your vehicle to provide the maximum amount of safety and security. 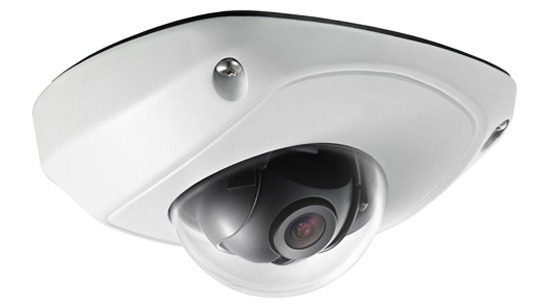 External cameras are IP67 compliant to cope with rain and other water. Our anti-vandal housings can withstand the impact of a hammer! We’ll work with you to select the right number and type of cameras required to provide the best video coverage and to achieve your aims. 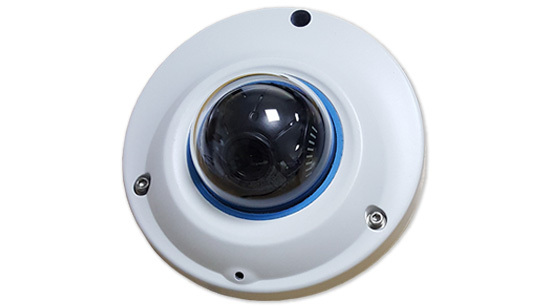 Enclosed in a hardened polycarbonate dome housing and IP65 weather resistant, this camera is suitable for both internal and external installation. A 25 degree angle wedge is provided for maximum adjustment and gives the option of flush or surface mounting. Available in a stainless brushed satin finish or black which is suitable for forward facing dashboard mounting (preventing sun reflection). 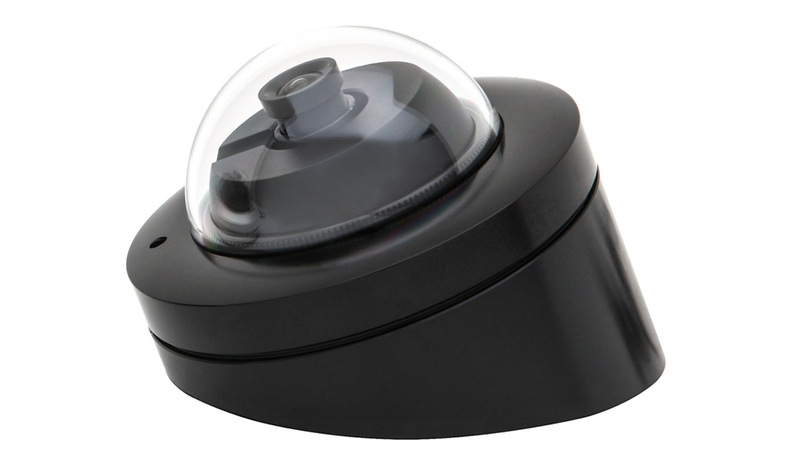 Enclosed in a black polycarbonate dome casing this camera incorporates a high specification microphone and is for internal use only. Ideally positioned above and to the right of the driver’s head aimed at the door it will record any conversation between driver and passenger without the need of a separate microphone. This camera offers great protection for drivers against false verbal allegations. Available in black for surface mounting only. 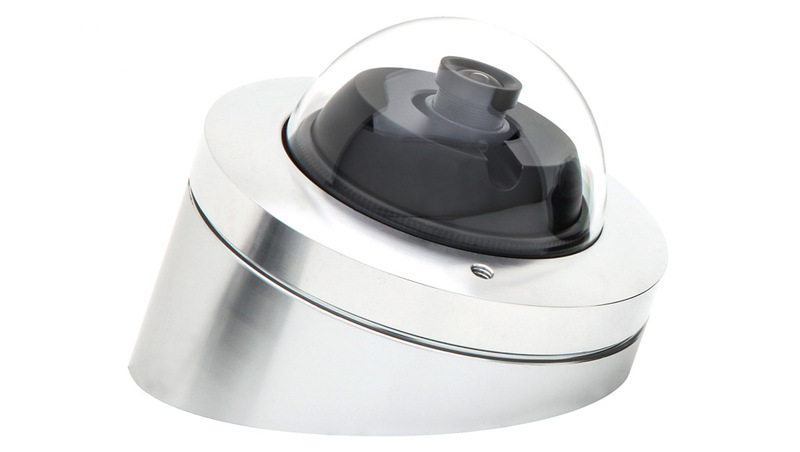 This 4 megapixel 2688 x 1520 mini dome camera with 2.8mm fixed lens offers full HD 1080p real-time recording. Suited as a forward facing or internal front camera for high definition recording. Fully compatible with Timespace V400 and V500 DVR’s. 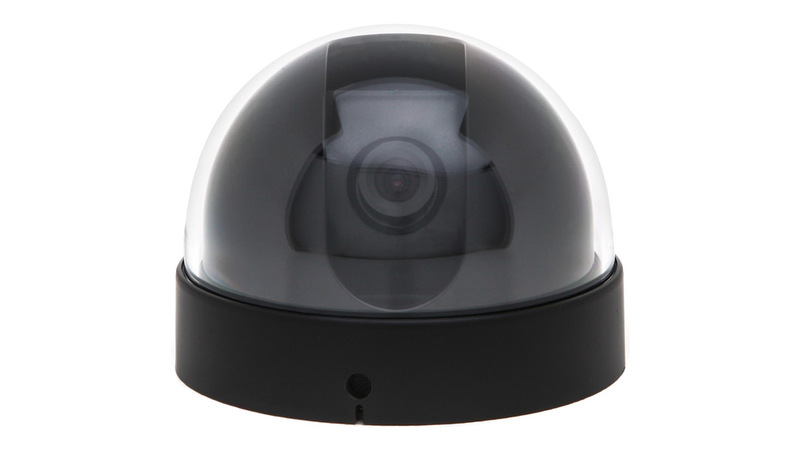 Improve your CEN101HD or CEN102HD systems with this 1280 x 720 resolution IP camera. This high definition unit is an ideal choice as a dashboard mounted forward facing camera.